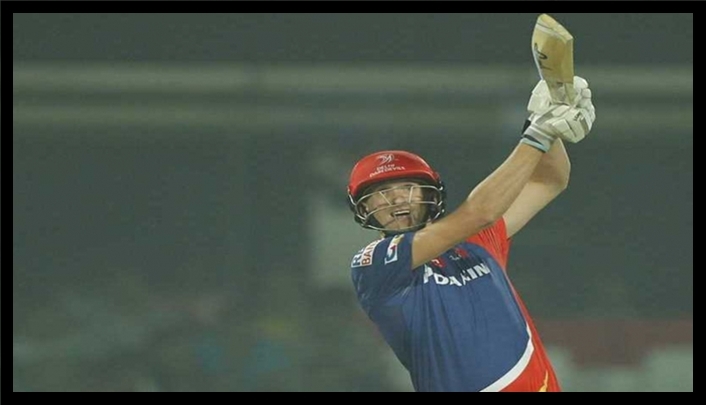 Breakin News India 360: Dehli Daredevils despite RPS! 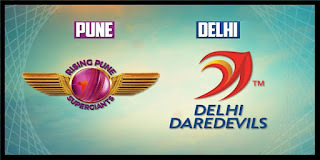 In IPL 2017 season's match No.9 Dehli Daredevils beat Rising Pune Supergiants by huge margin of 97 runs. 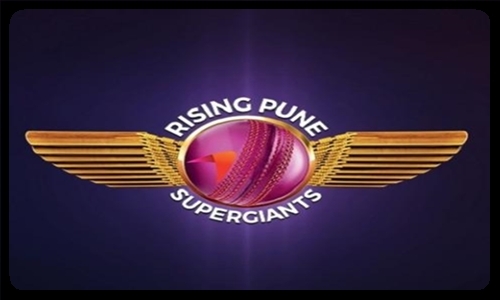 Pune didn't able to chase down the 206 target which is highest score at the Pune MCA Stadium. 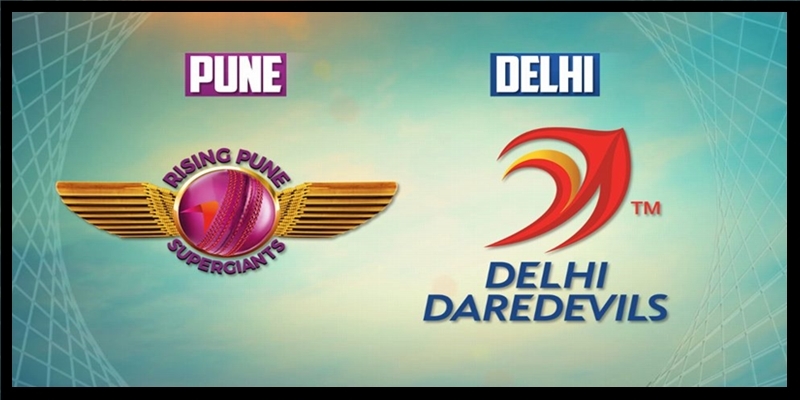 Pune Supergiant won the toss and let to Daredevils bat first. Steve Smith has been missed out today's match instead of him Ajinky Rahane took captaincy of Supergiant. 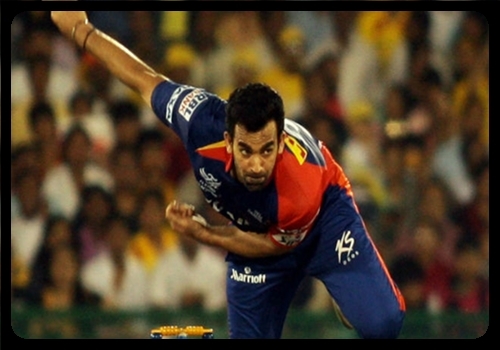 Dehli Daredevils lost their first in the first over and Adity Tare caught out behind the stump. Than Sam Billings and Sanju Samson makes a good partnership and scores 71 runs, But when Sam Billing was on 24 of 17 Imran Tahir bowled him at 72/2. Sanju Samson played here 102 run knock and it helps DD to reach good Total. He out after making IPL maiden Hundred 102 in just 63 deliveries. And also becomes second youngest IPL player to score 100's . 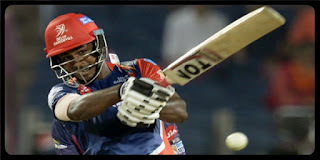 Morris Dhamaka:- Chris Morris come to bat at No.6 and he did exploding batting performance, scores 38 in just 9 balls. He hit 4 fours and 3 Huge Sixes, because of him Dehli able to cross 200 runs mark. Dehli Daredevils finally scores 205/4 in their 20 overs. Supergiant needs 206 runs to win this game, so there openers needs to not only well and also maintain run rate 10 run per over. But the opener Ajinky Rahane got out for just 10 run. Than starts there pevilian parade and one after one went out. 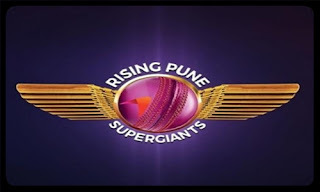 Pune have some hope on MS Dhoni and Ben Stokes both are gone flop in this game. At another side Dehli bowlers doing well job and have able picks up some important wickets. Dehli Daredevils bowler Amit Mishra and captain Zaheer Khan picks up 3 wickets each. Pat Cummins got 2 wickets and Nadeem and morris picks 1 wicket each. With this win Dehli Daredevils jumped for third position on the points table.